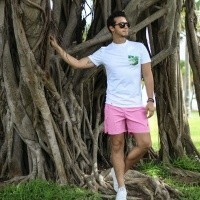 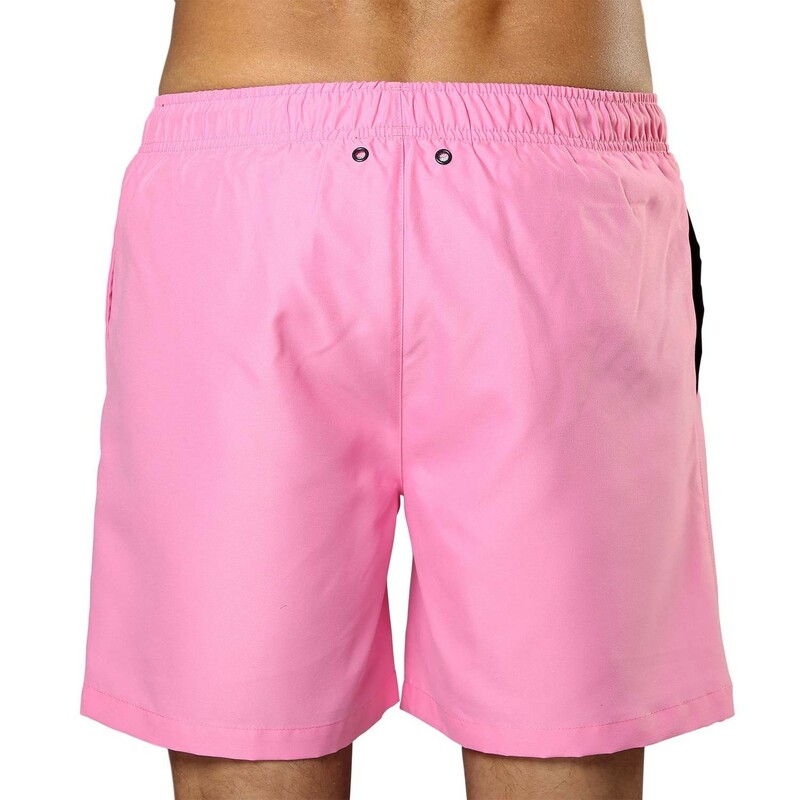 Bold, striking and bang on trend, these pink Sanwin swim shorts are exactly what you need if you’re looking to make an impact, stand out from the crowd, and turn some heads next time you’re on the beach. 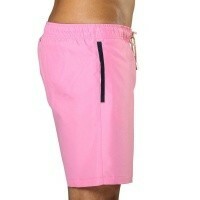 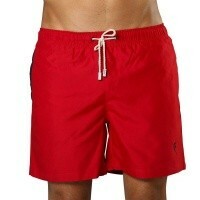 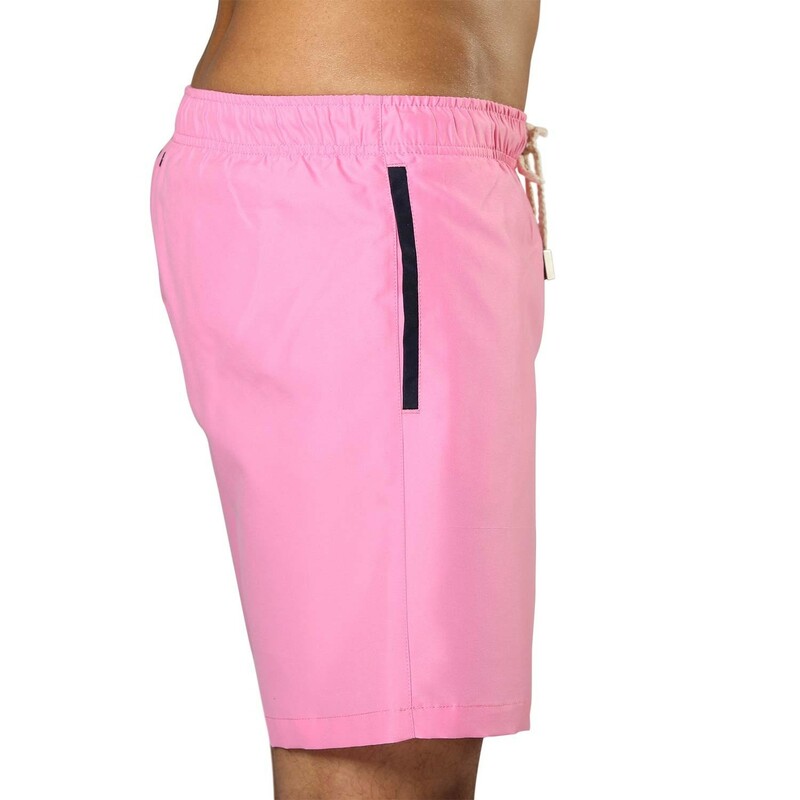 Reminiscent of a glorious sunset, the deep pink we’ve chosen for these high quality swim shorts has been selected to enhance the appearance of sun-browned skin, and is bound to give you a boost in confidence as you make your way towards the waves. 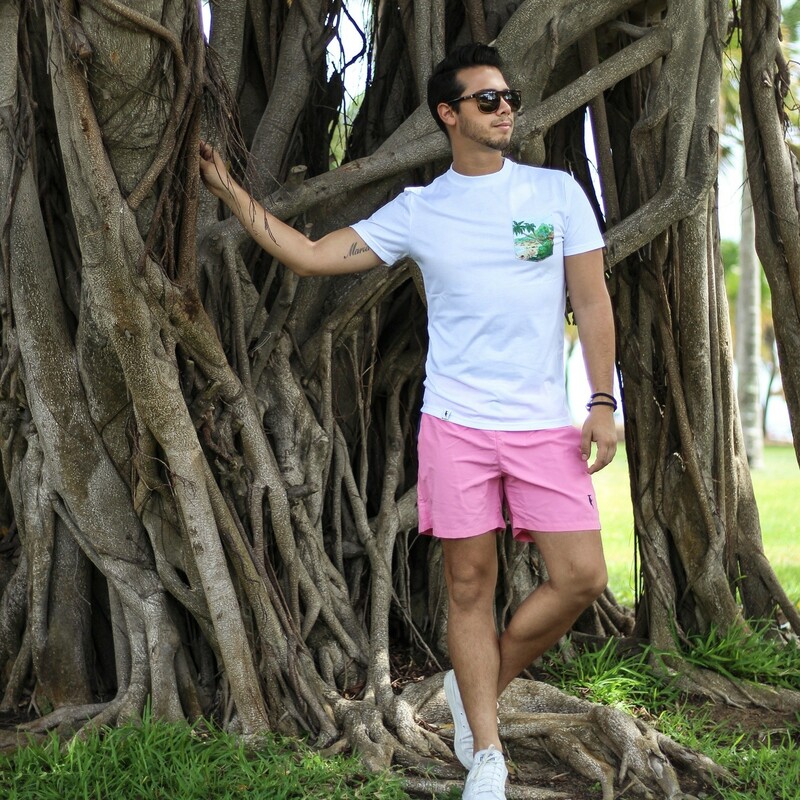 Sanwin Beachwear is all about matching style with reliability, and like all of our products, these have been made to the highest standards of quality, meaning they’ll serve you well for years to come.